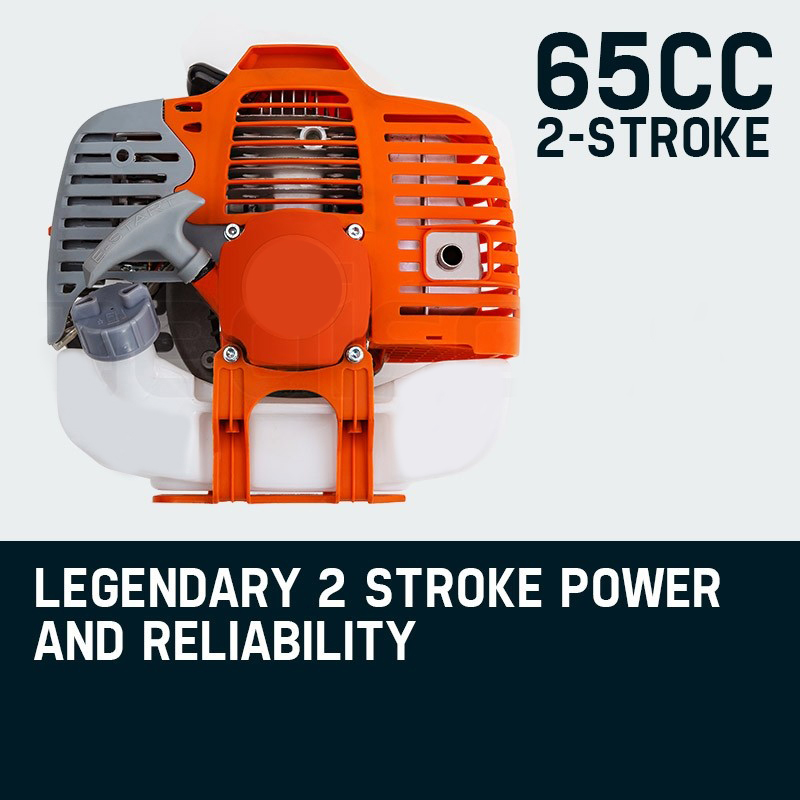 This mighty commercial-grade 65cc 2 stroke engine brings the grunt you need to power all your attachments for tackling serious gardening obstacles. 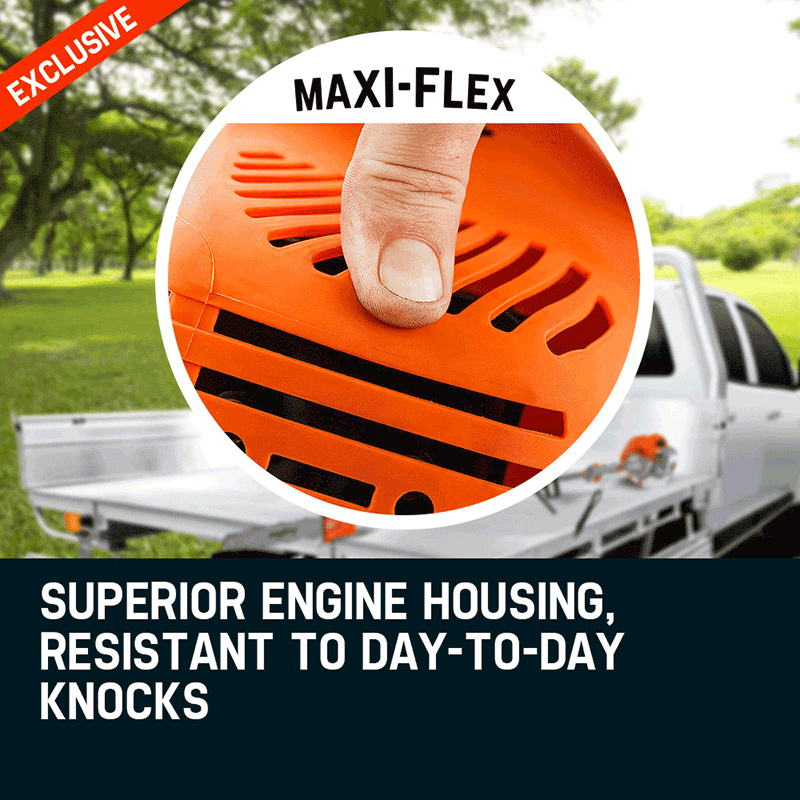 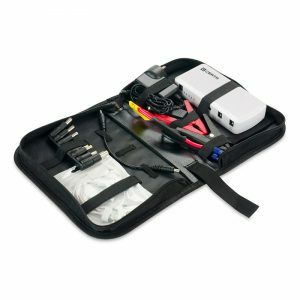 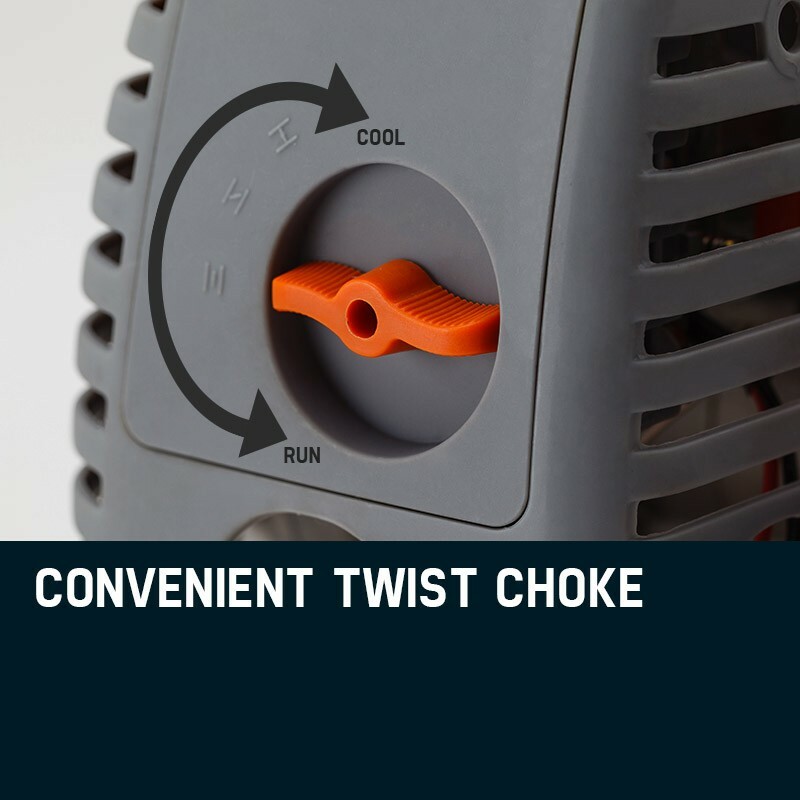 It will continue to absorb all the inevitable knocks and blows power tools endure with its superior Maxi-Flex engine housing. 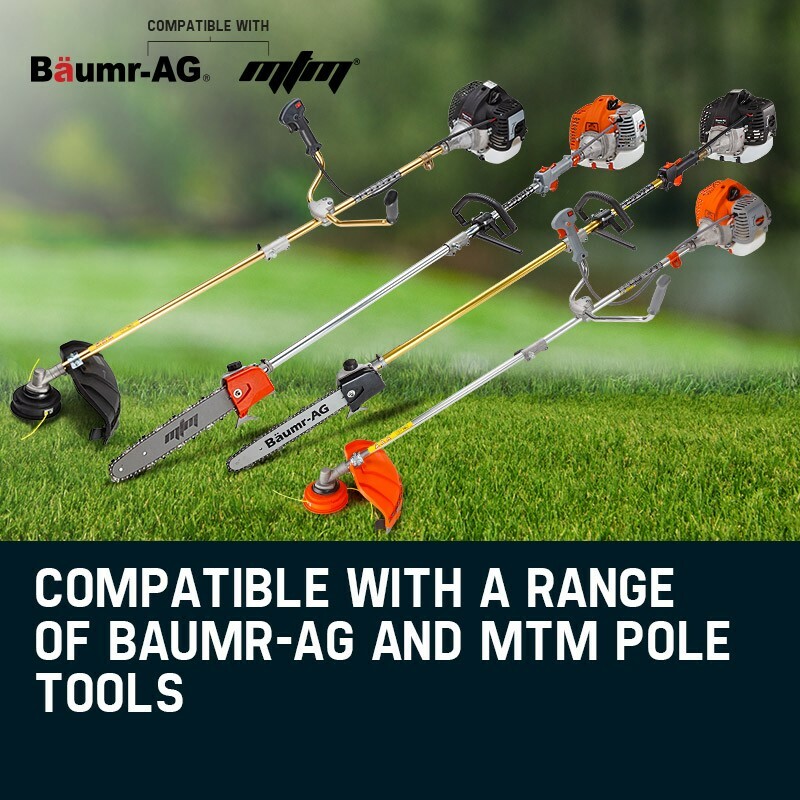 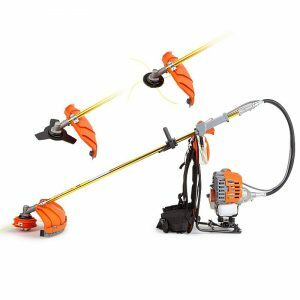 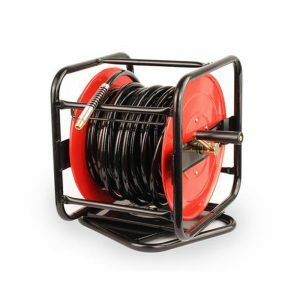 There’s no surprises with this item because its specifications and design have been developed to comply directly with the Baumr-AG and MTM range of garden pole tools. 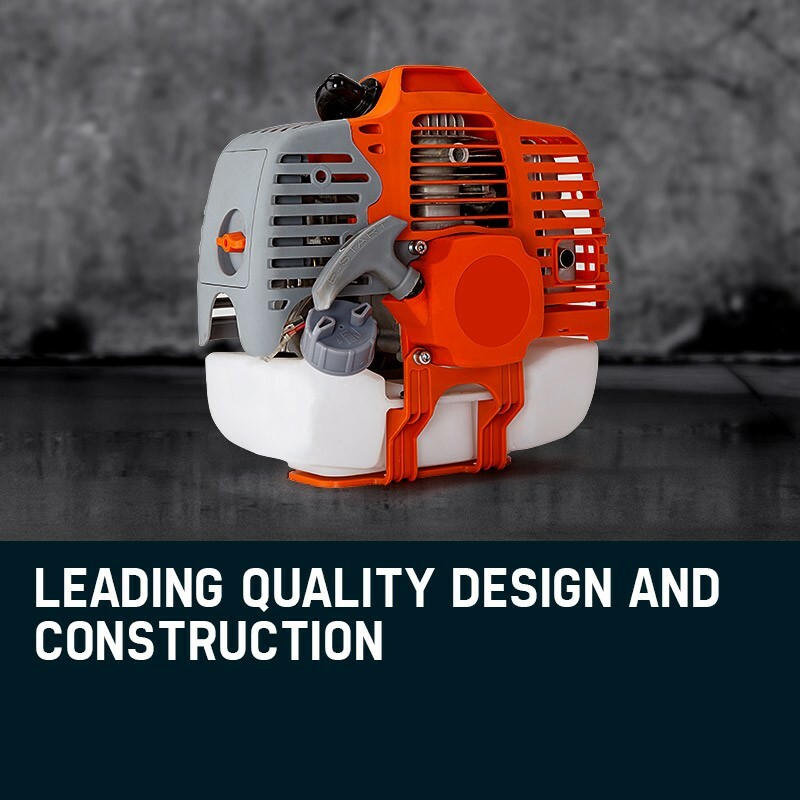 Be assured that it looks, feels and operates just like the original. 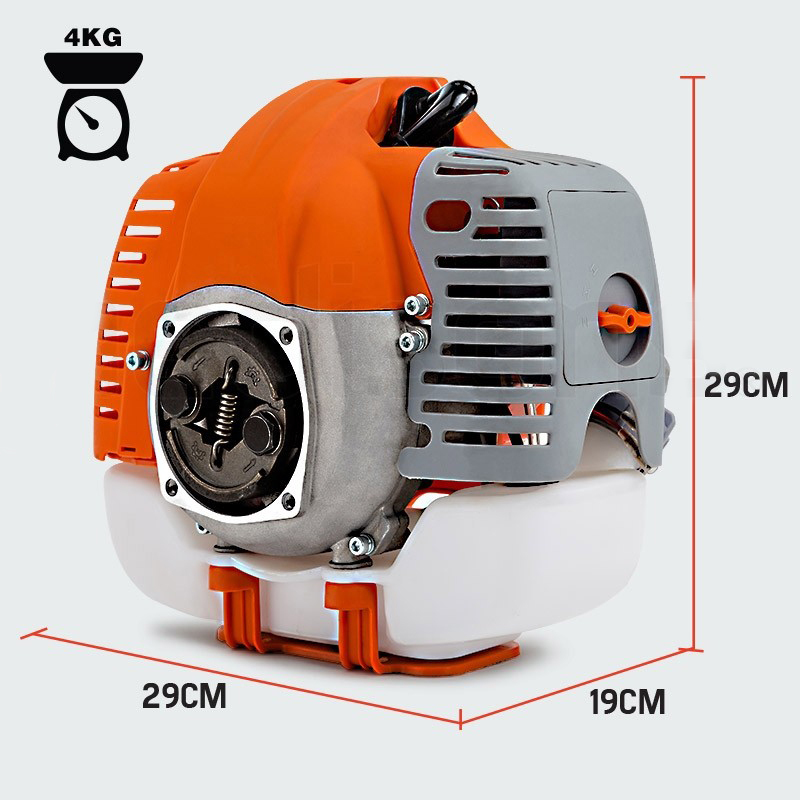 Moreover, this unit is compatible with most other 25-65cc pole tool brands. 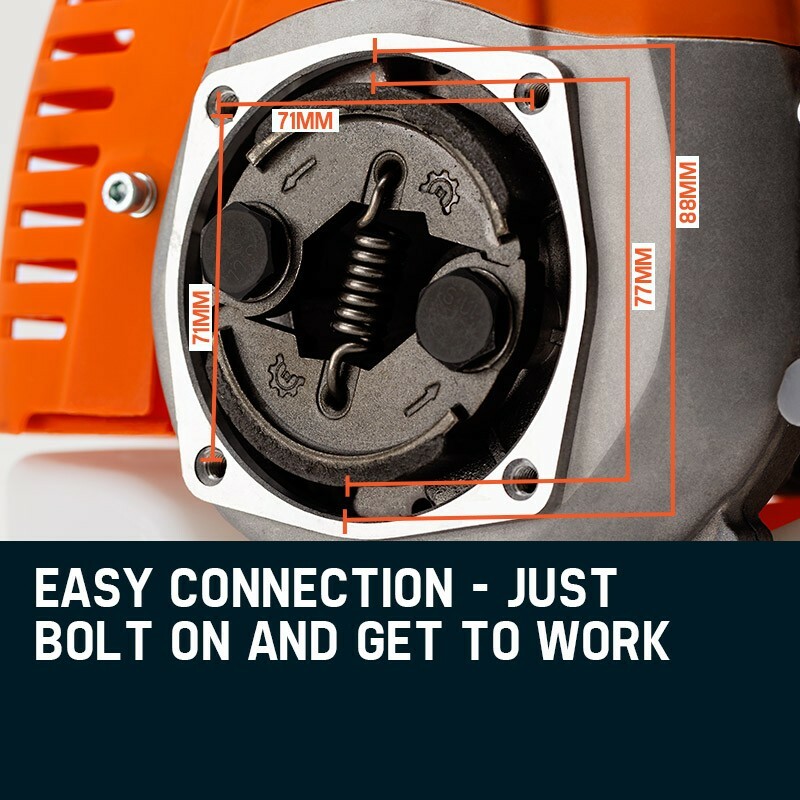 This really is the equivalent of purchasing a brand new tool at a fraction of the cost. 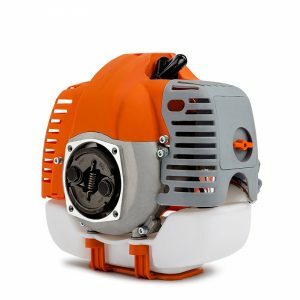 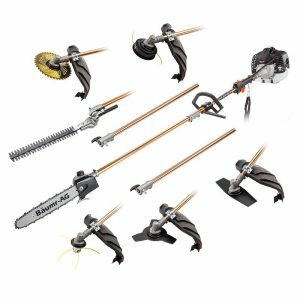 Trim the costs on buying an entire replacement bundle, and simply bring your gardening equipment back to life by getting a NEW 65cc replacement garden pole tool engine today!